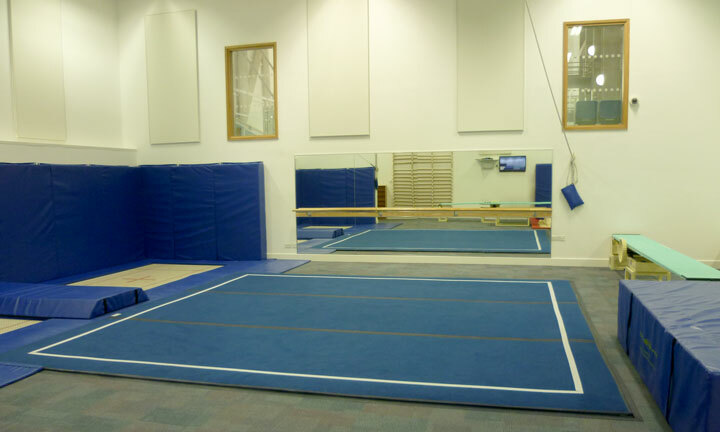 Divegym offers ballet bars and mirrors from specialist mirror suppliers. 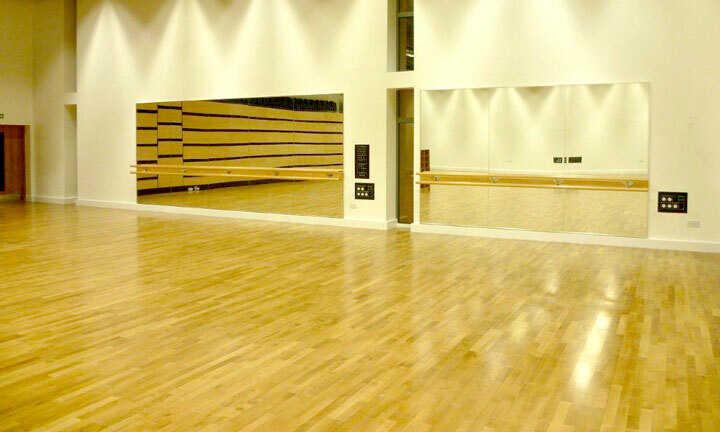 The Image “6” Mirror System is ideally suited to ballet bar and mirror installations and is screw-fixed into position with the mirror fitted into the “J”, covering all fixing screws and rendering the mirror vandal-proof. 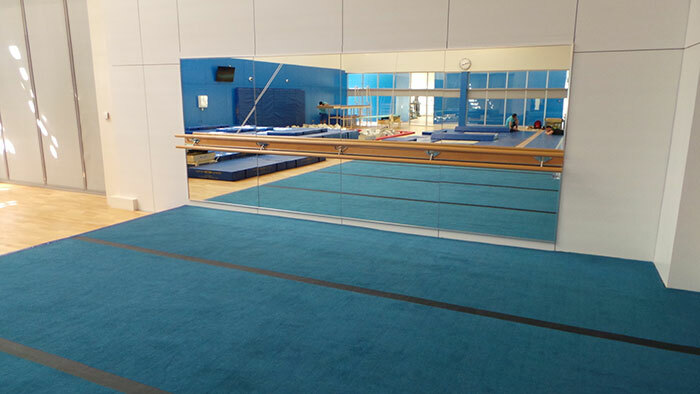 The complete range of ballet bars is available in a variety of styles and profiled hardwoods, fixed with purpose-made stainless steel brackets, split horizontally by a matching backing board eliminating holes and cut-outs in the mirror and therefore no breakages. 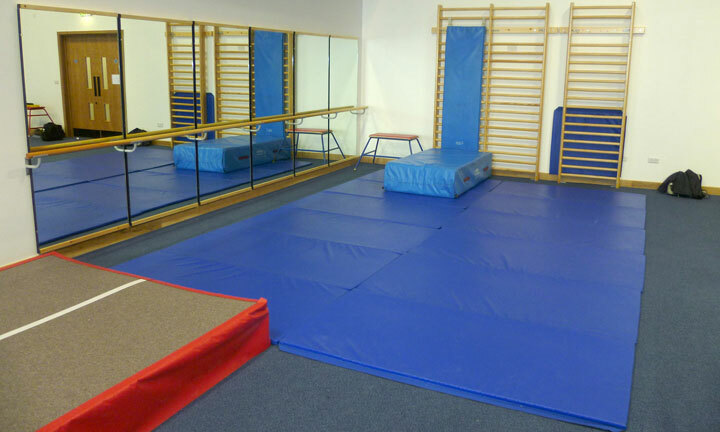 Double tier ballet bars for junior and senior divers are also available.